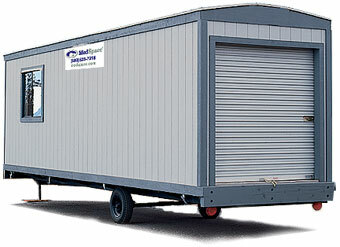 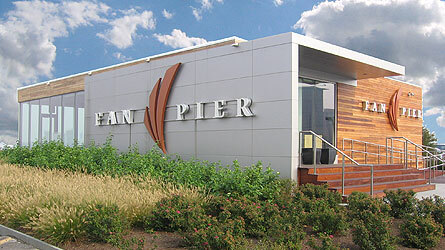 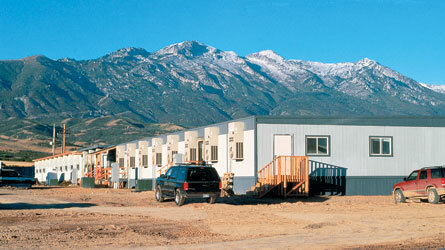 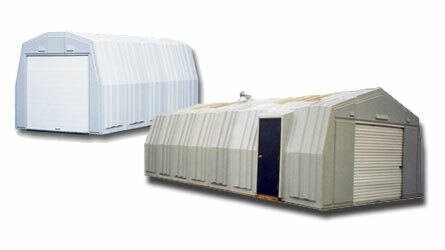 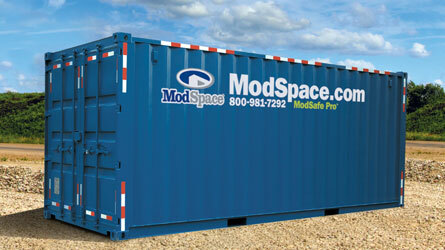 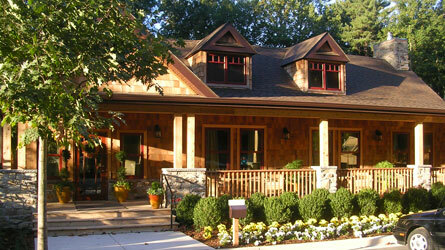 Modular Space Corporation is among the largest suppliers of temporary modular space and permanent modular construction. 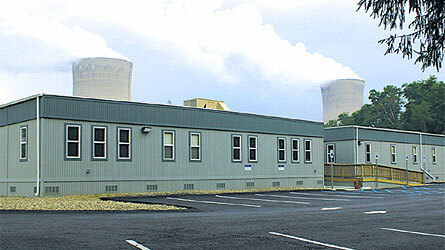 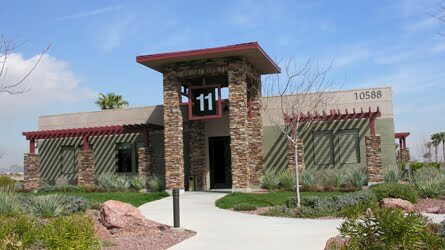 With 80 service and sales offices throughout North America and 40-plus years of experience the company is offering new modular products to fulfill building emerging needs. 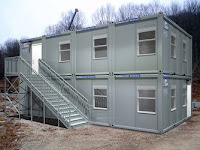 From portable storage products and 8’x20’ office trailers delivered right to customers, to multi-story large-scale modular permanent construction, Modular Space has a full range of modular building products to suit almost any need. 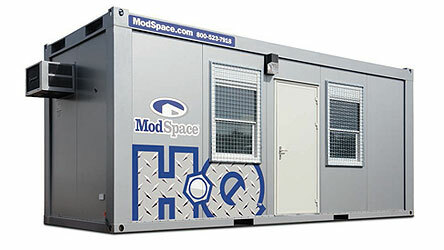 ModSpace experienced project teams are well versed in the many complexities of working with clients in a number of modular building industries including construction, commercial, education, healthcare, government and energy/industrial. 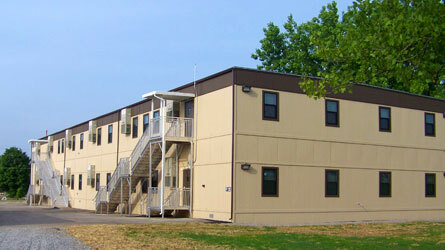 ModSpace has completed modular projects and related building services for many clients including Boeing, Pfizer, Eli Lilly, Motorola, General Motors and the U.S. Army.